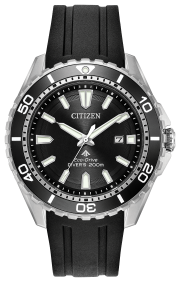 Introducing the new Promaster Altichron equipped with Citizen’s advanced technologies. 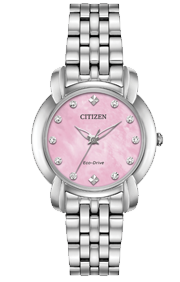 This light-powered Eco-Drive timepiece features an altimeter than can measure from -300 metres to 10,000 metres. 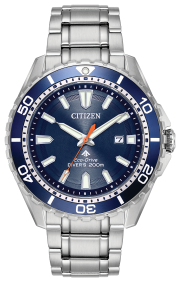 The new model includes extreme temperature resistance, compass with rotating bezel and power reserve indicator. This timepiece makes a great outdoor watch and is finished off with a stainless steel case, polyurethane strap and anti-reflective crystal.